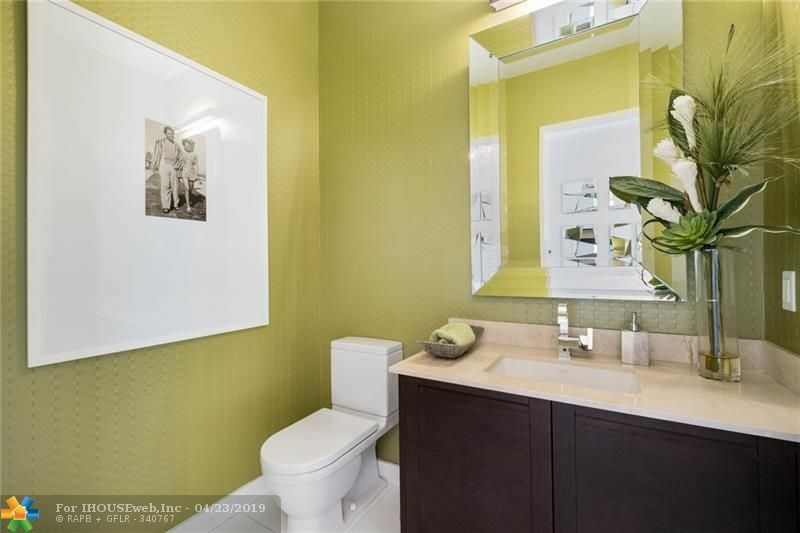 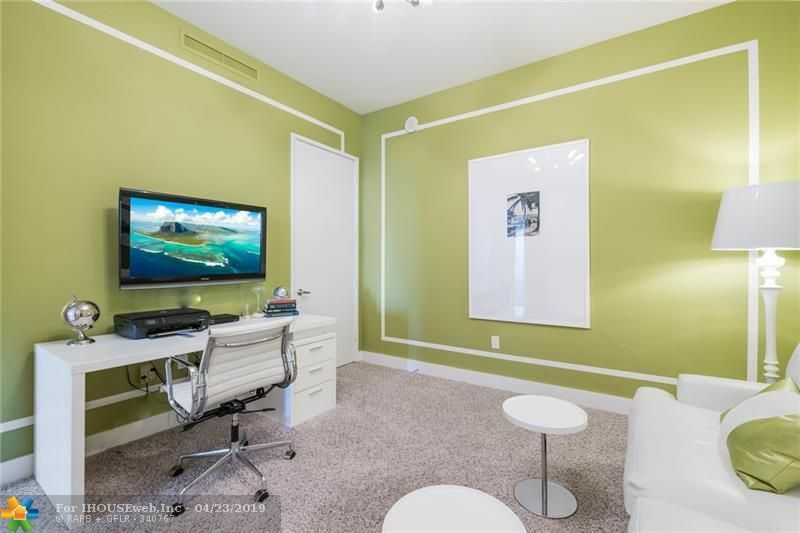 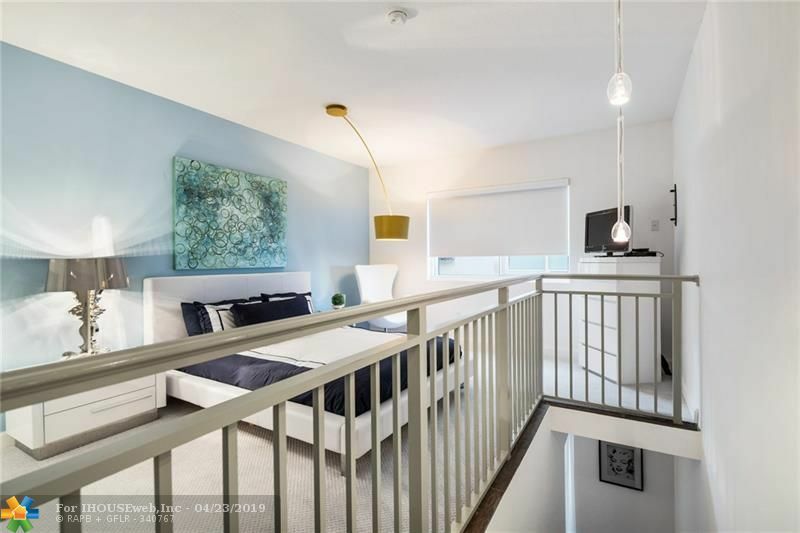 EXPERIENCE THIS INCREDIBLE TOWNHOUSE ON THE BAY WITH PARTIAL OCEAN VIEWS, ACROSS THE STREET FROM THE OCEAN, HISTORIC NEWPORT FISHING PIER AND THE NEW GATEWAY PARK. 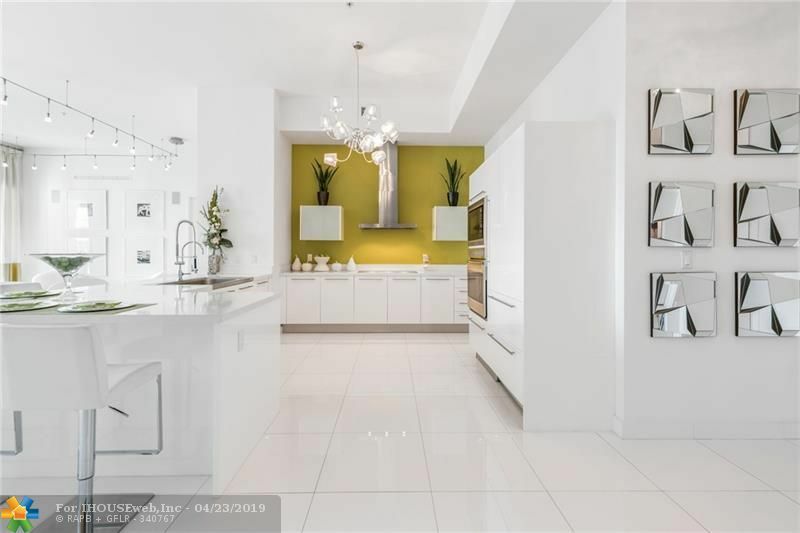 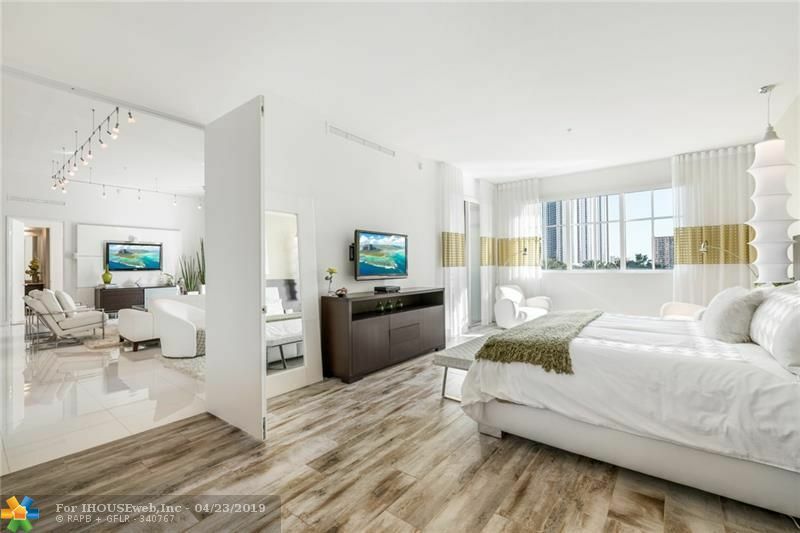 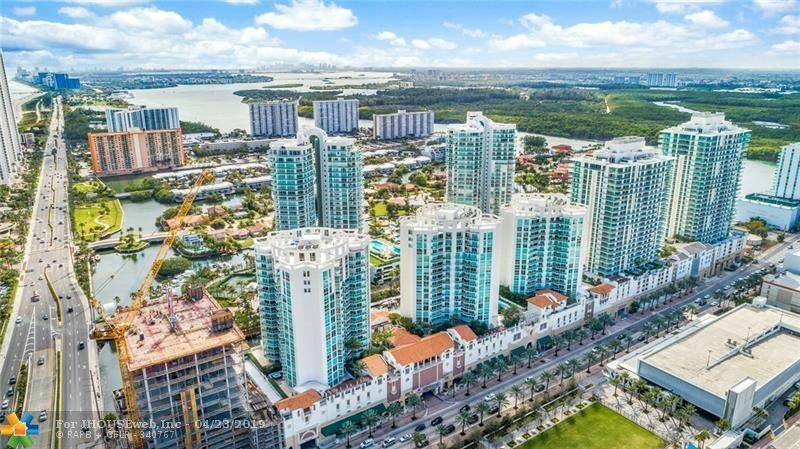 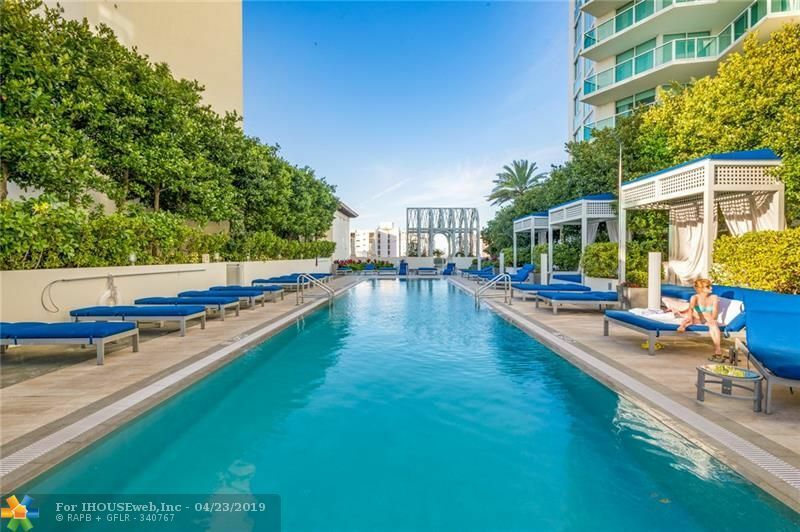 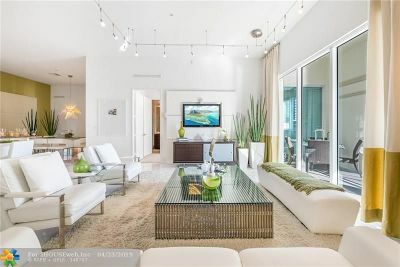 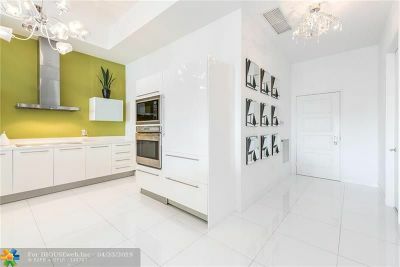 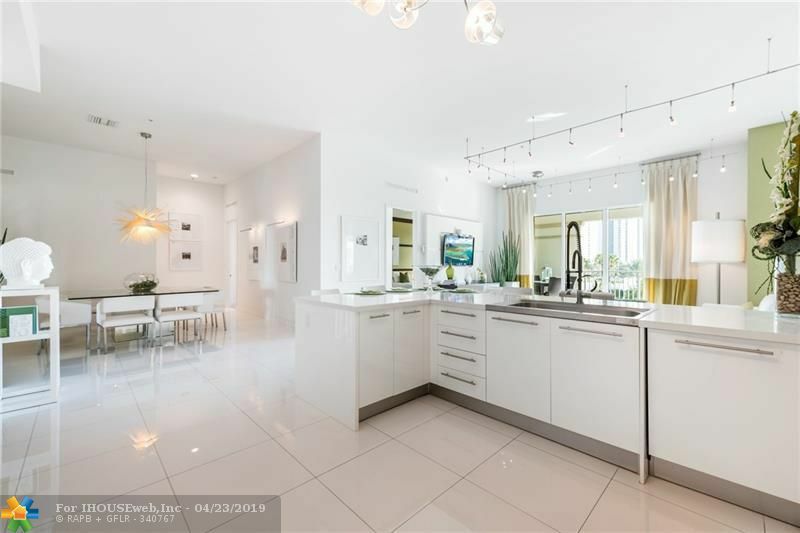 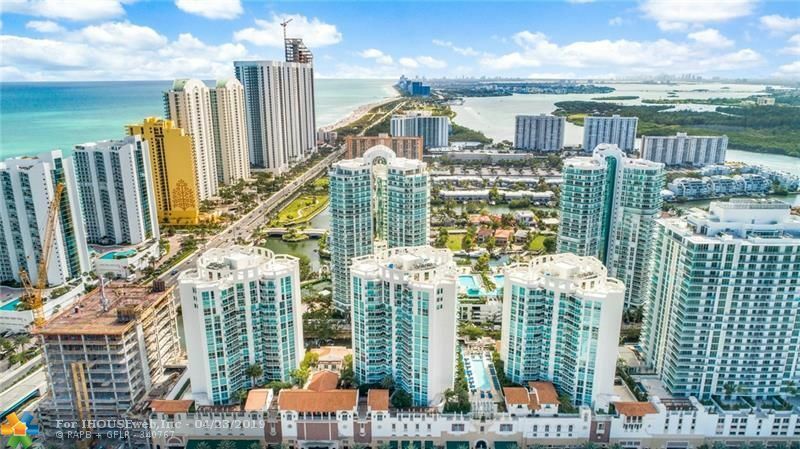 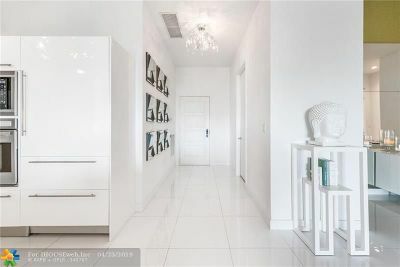 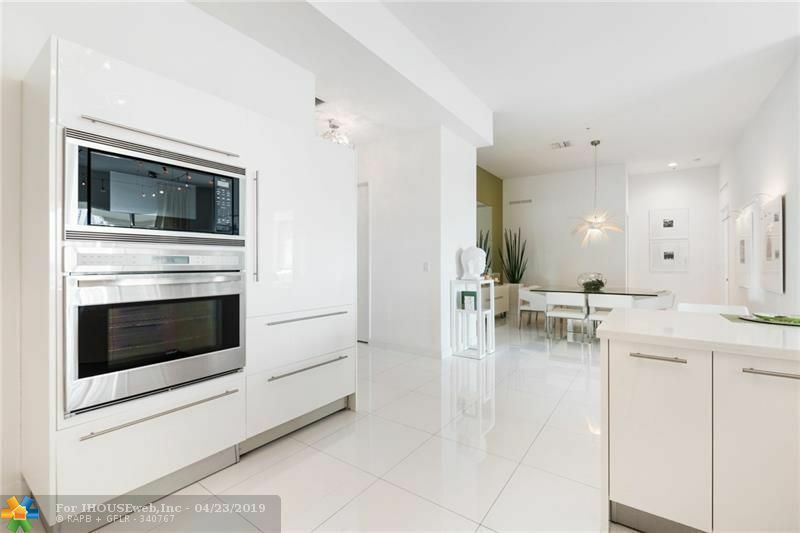 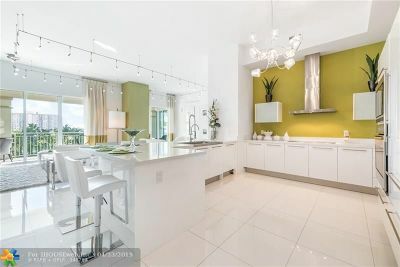 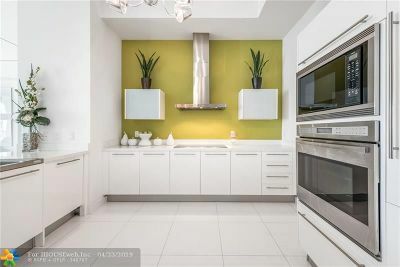 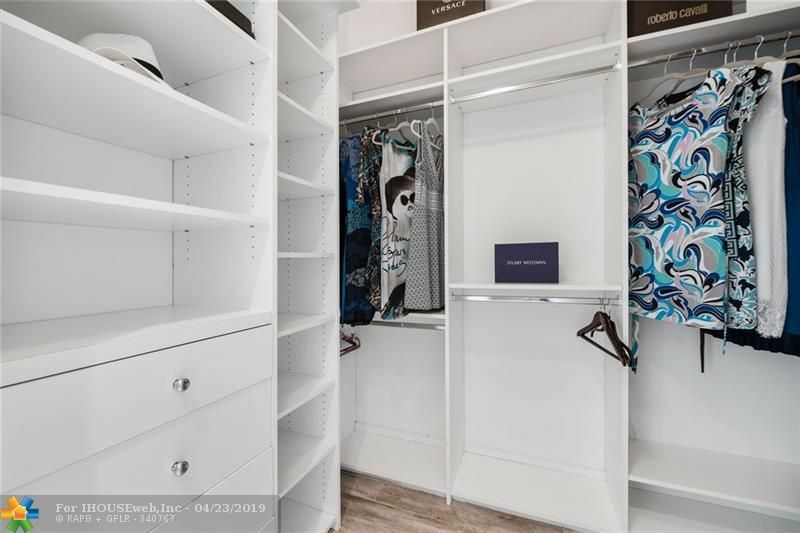 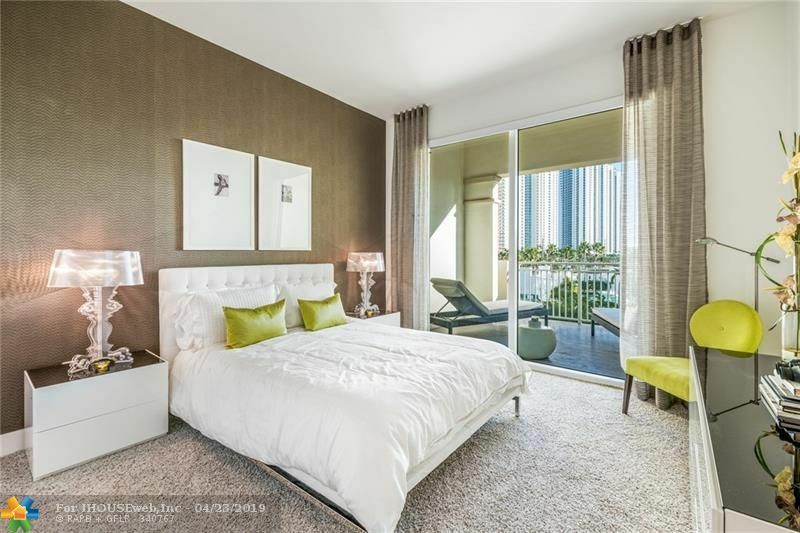 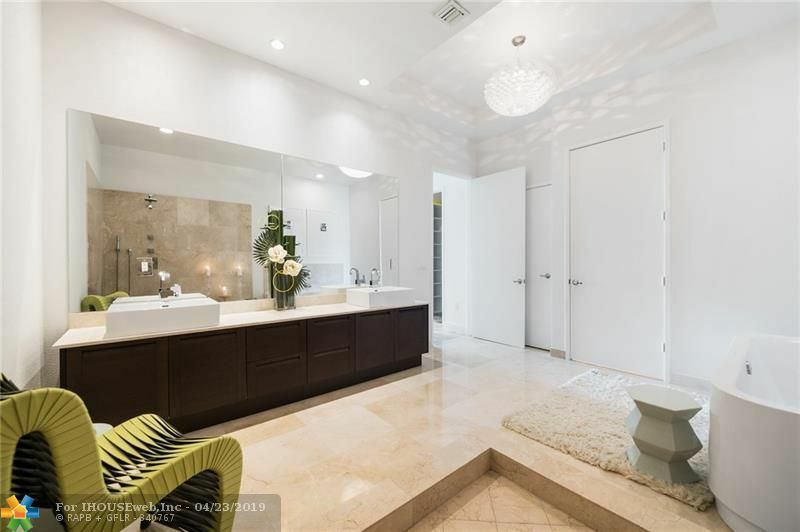 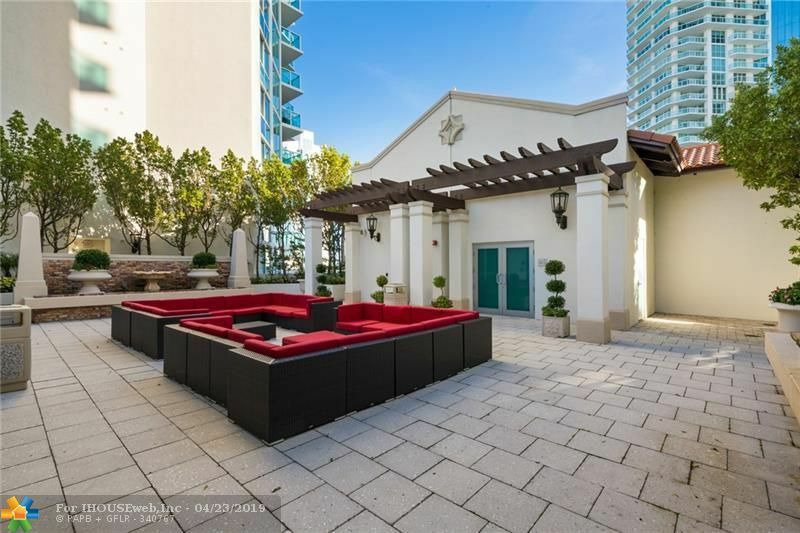 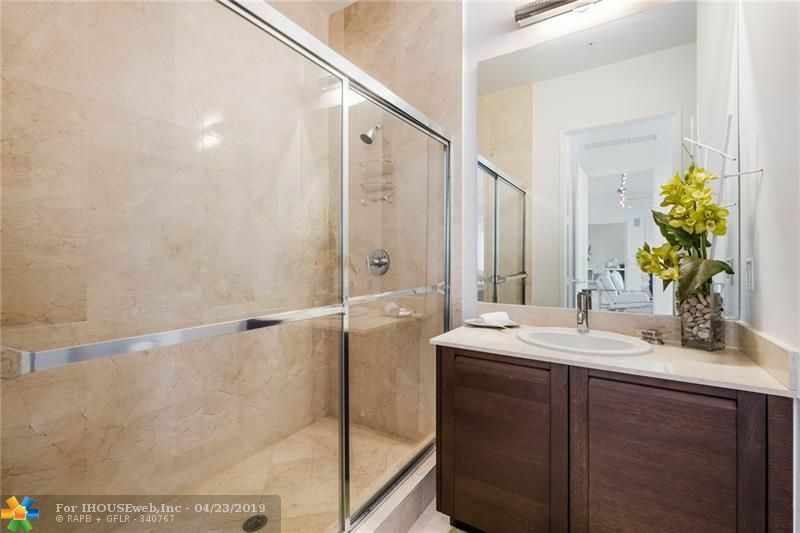 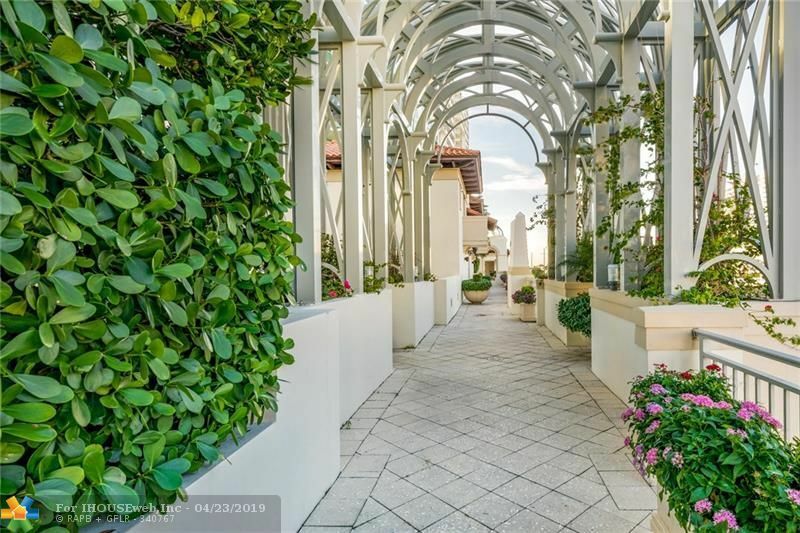 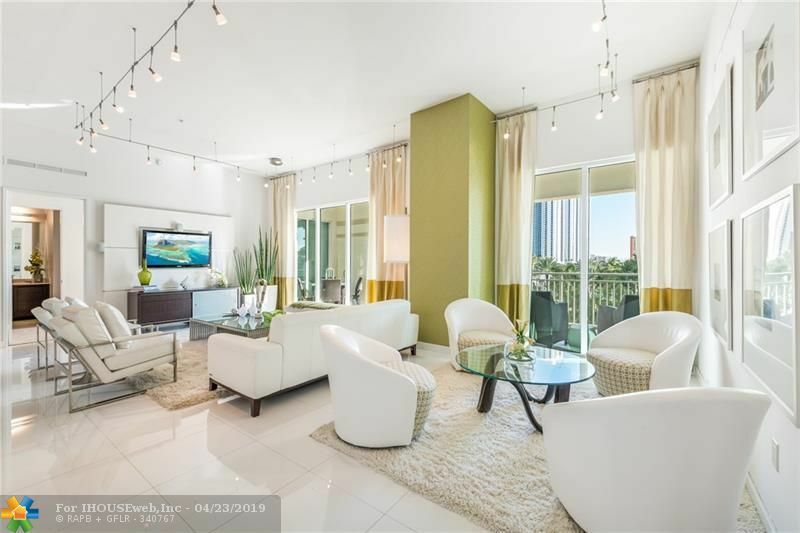 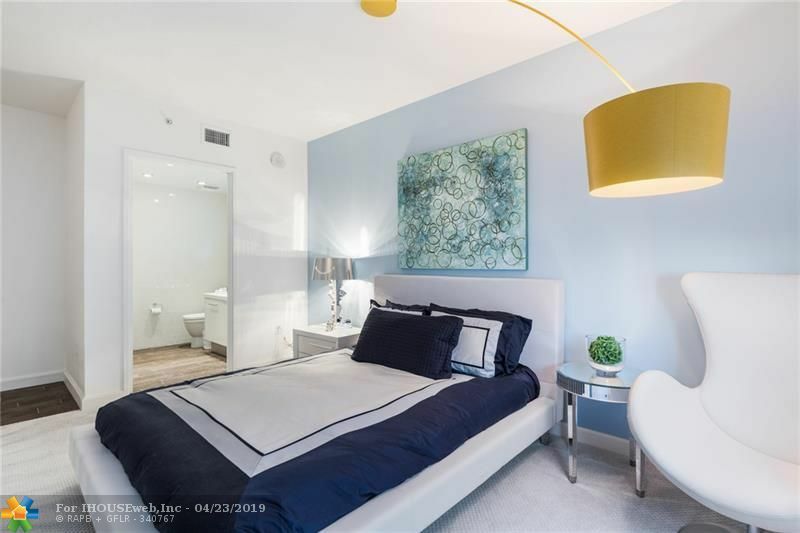 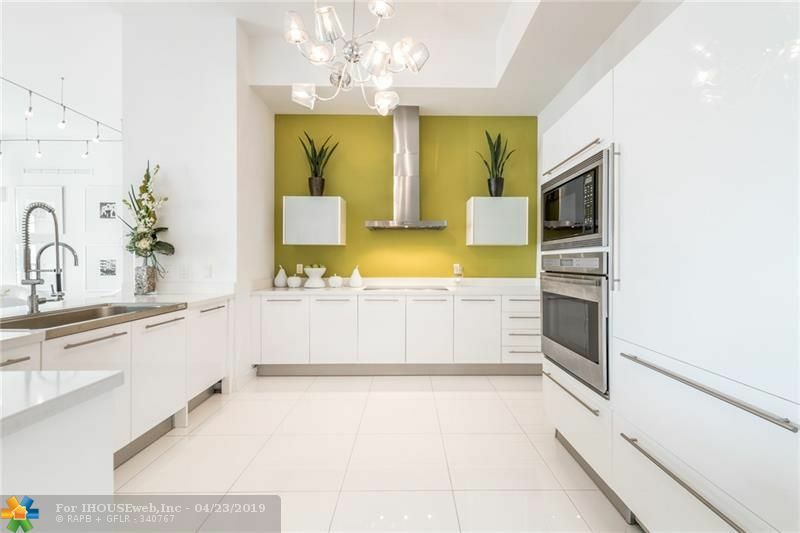 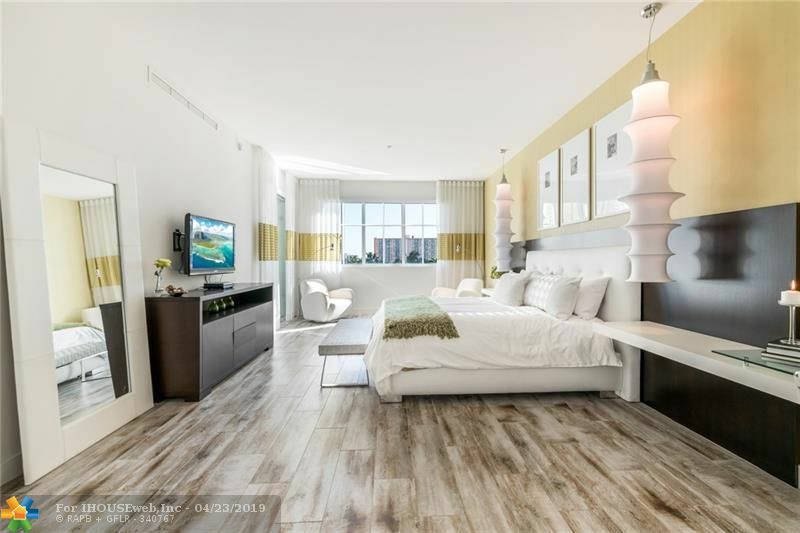 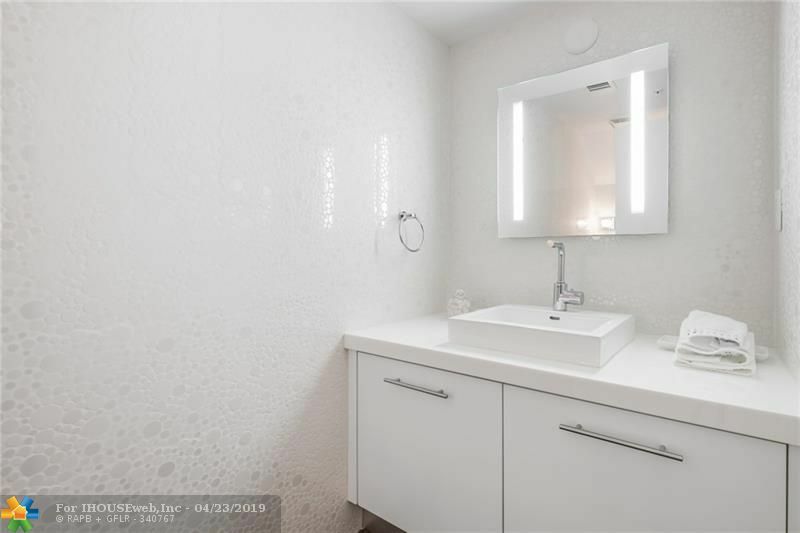 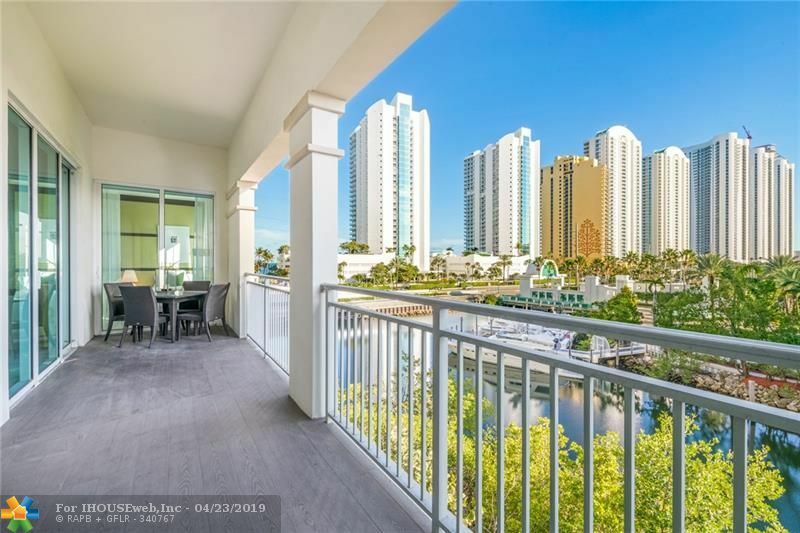 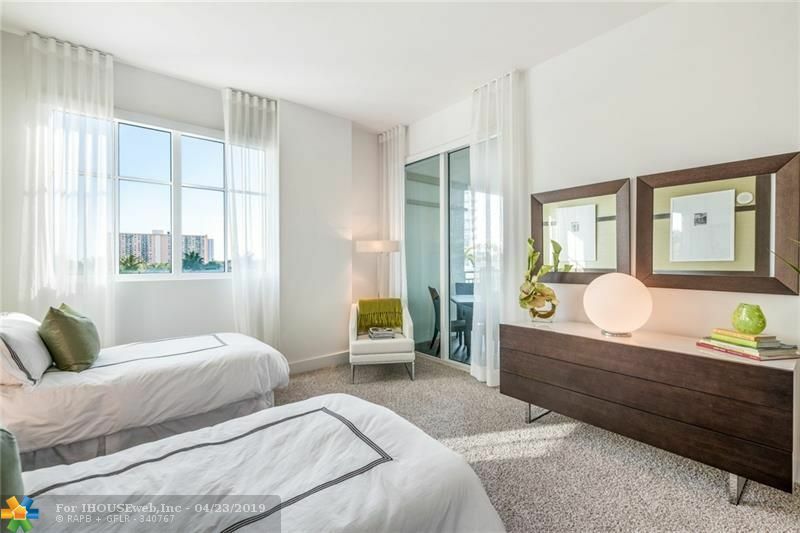 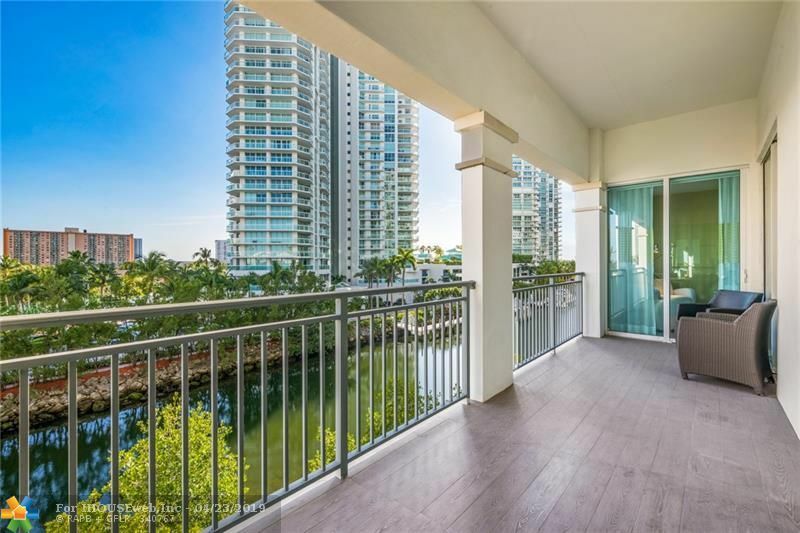 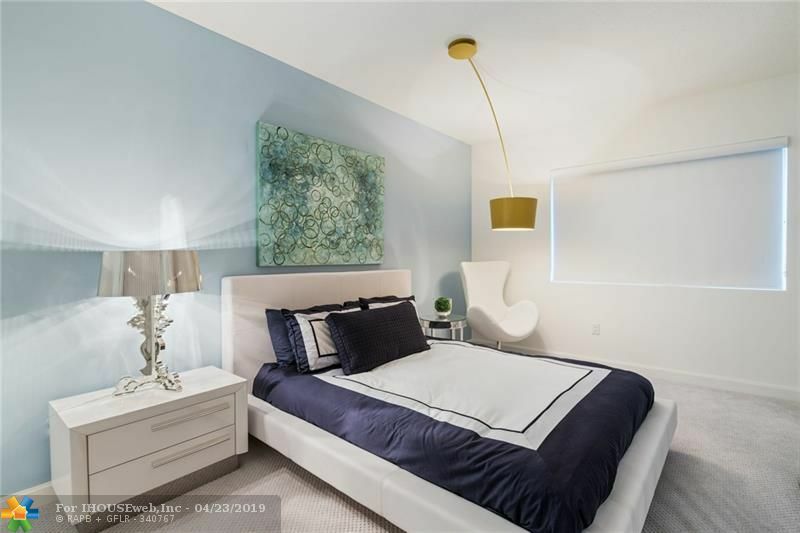 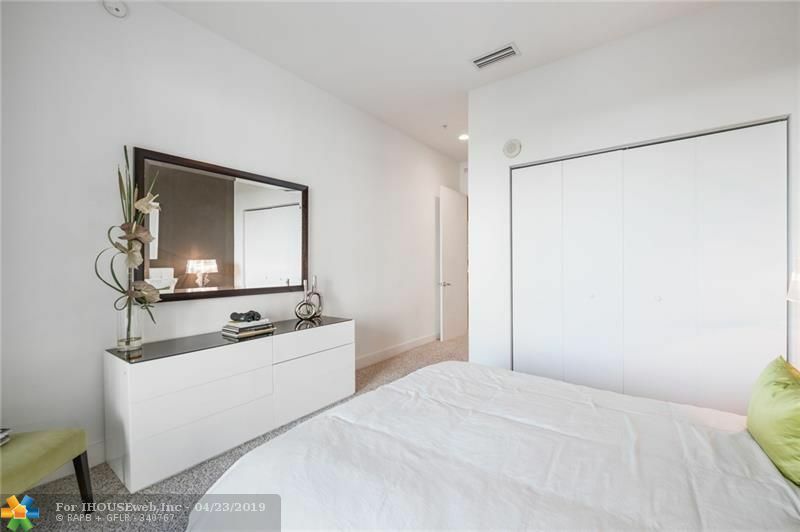 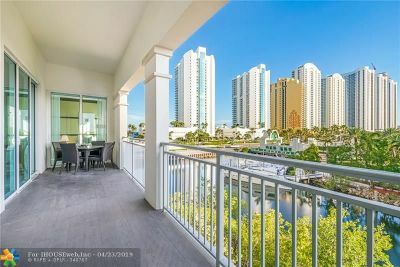 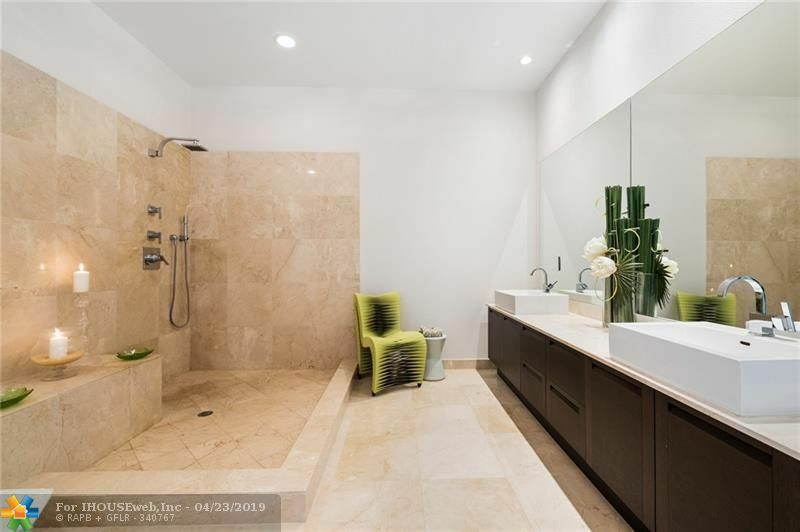 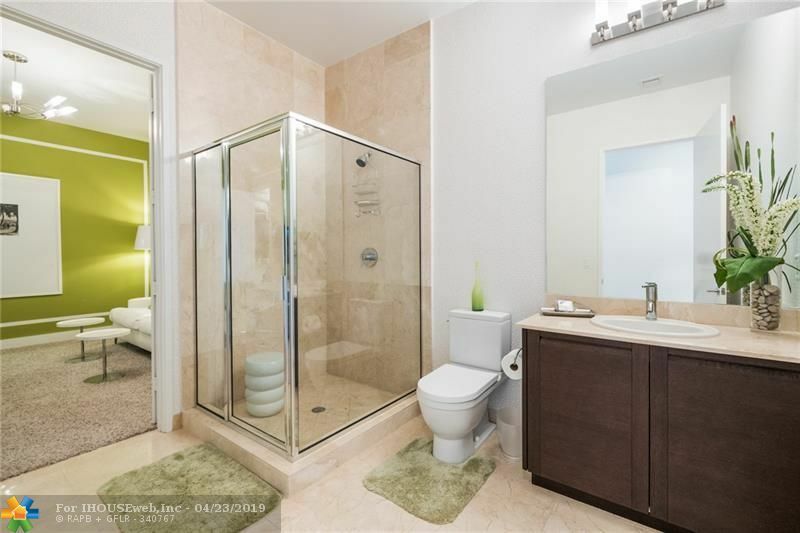 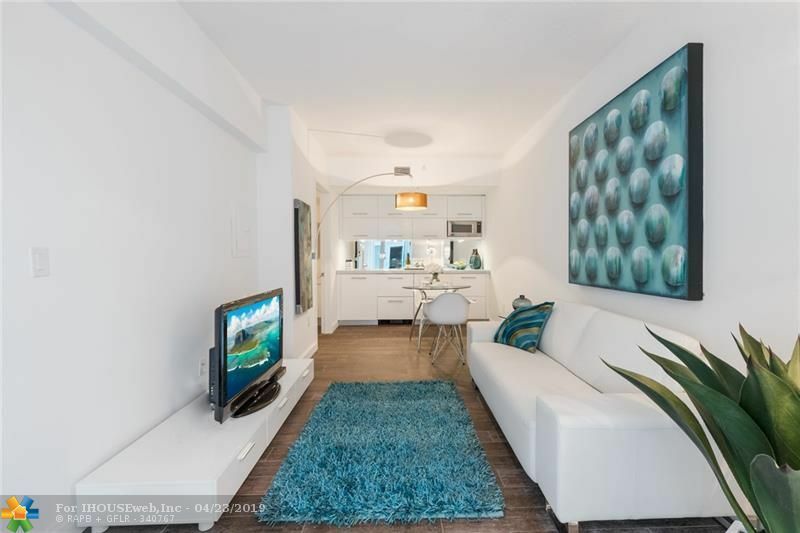 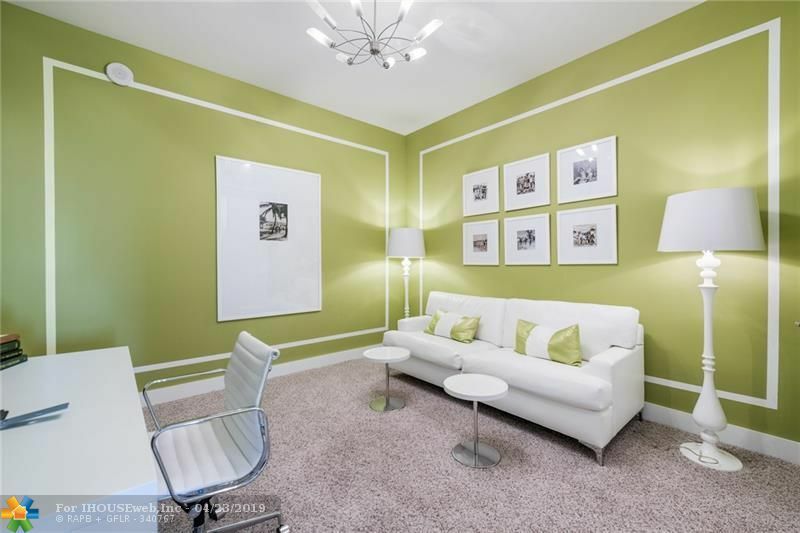 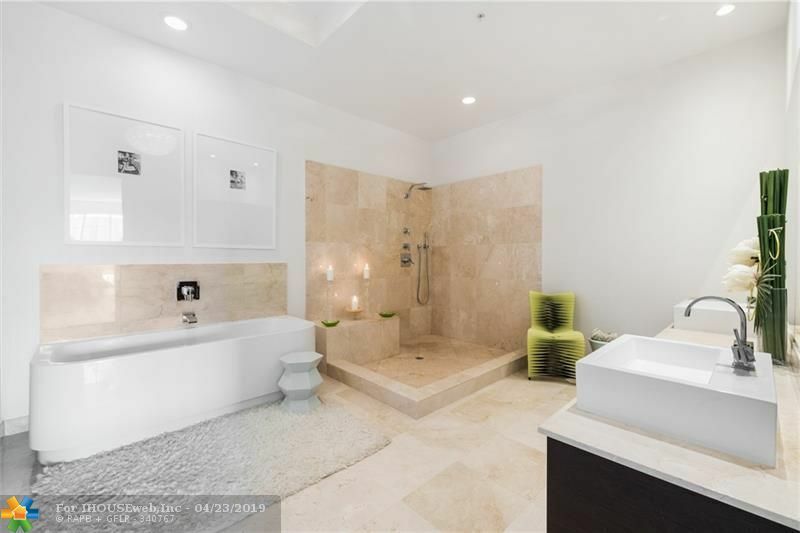 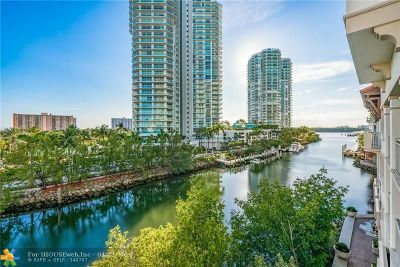 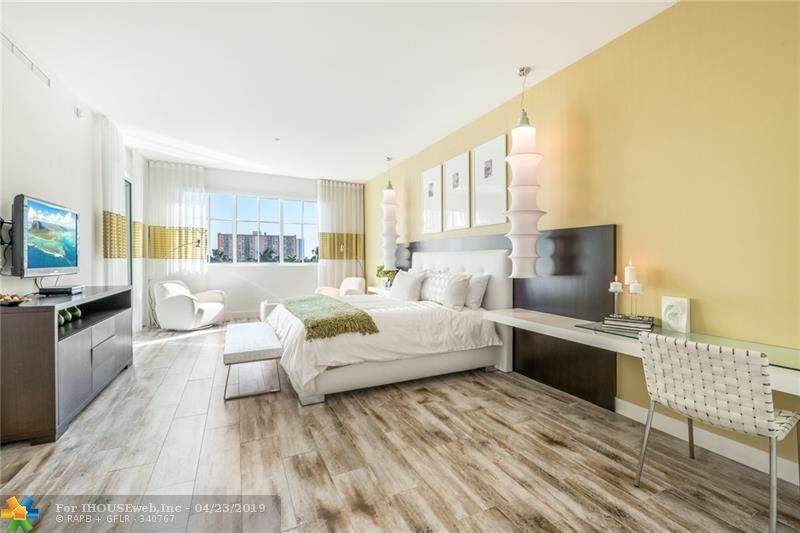 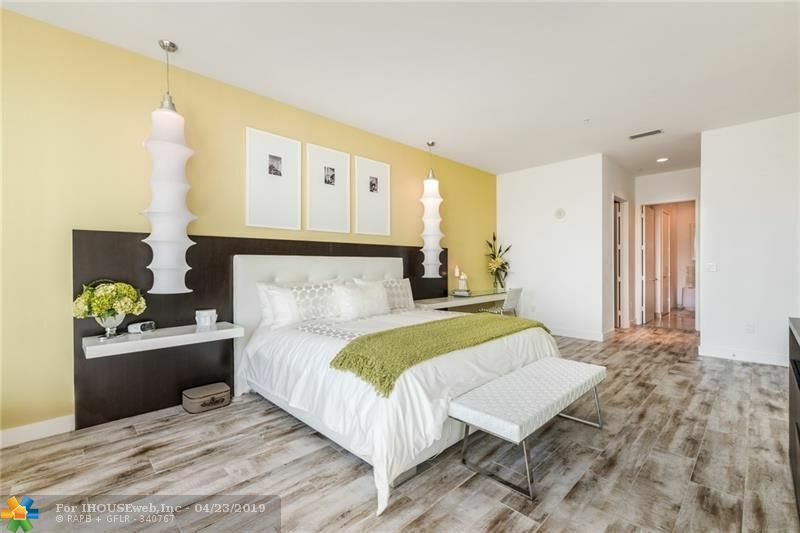 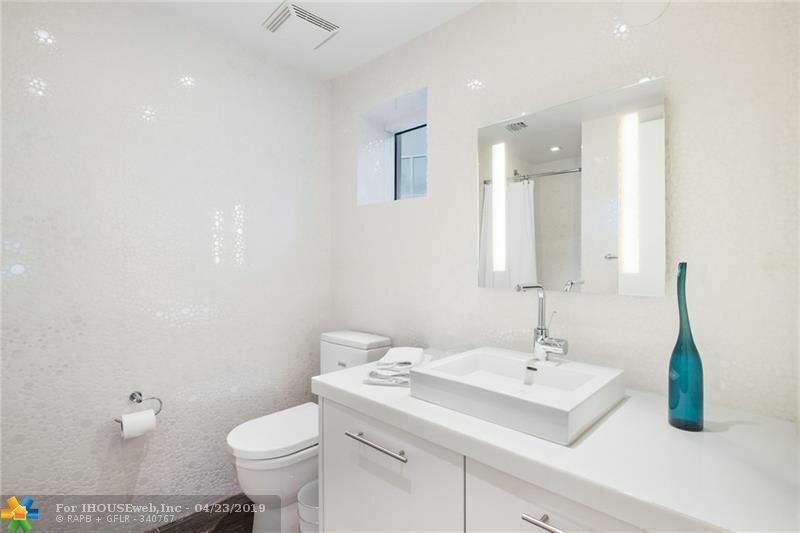 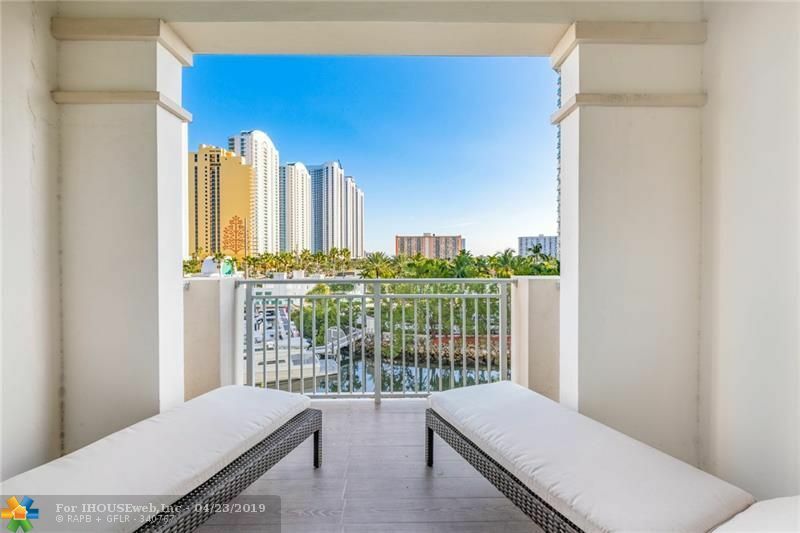 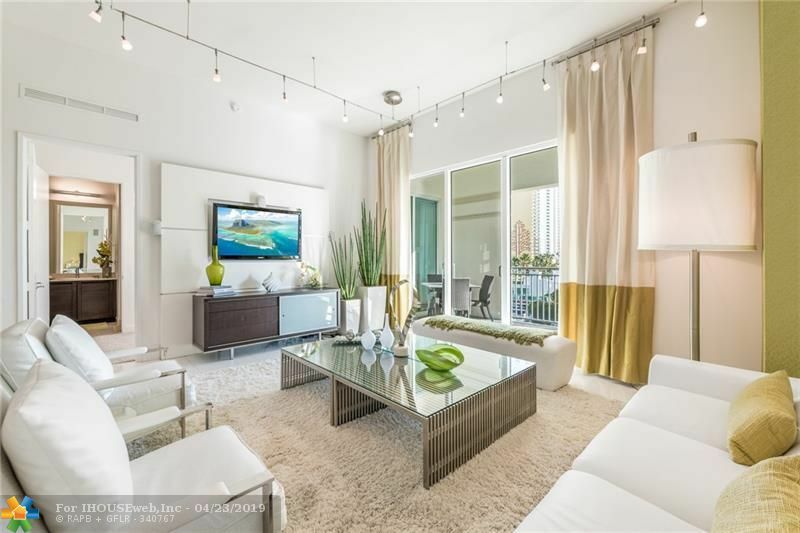 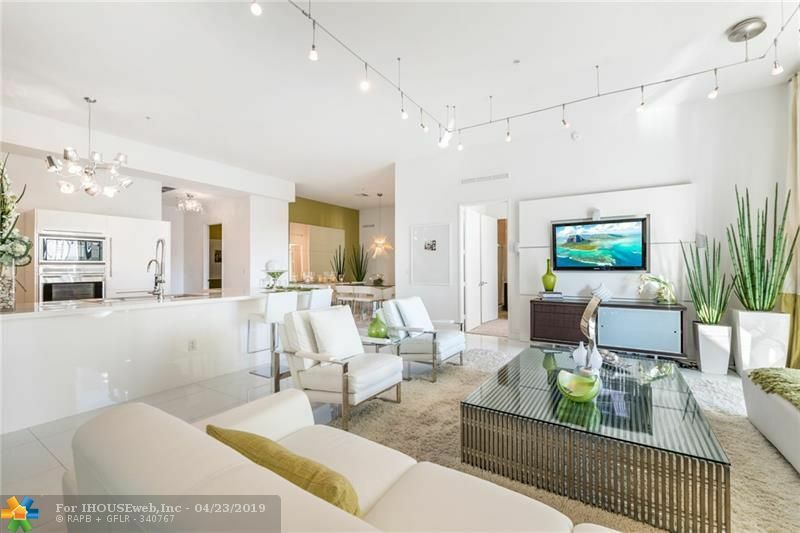 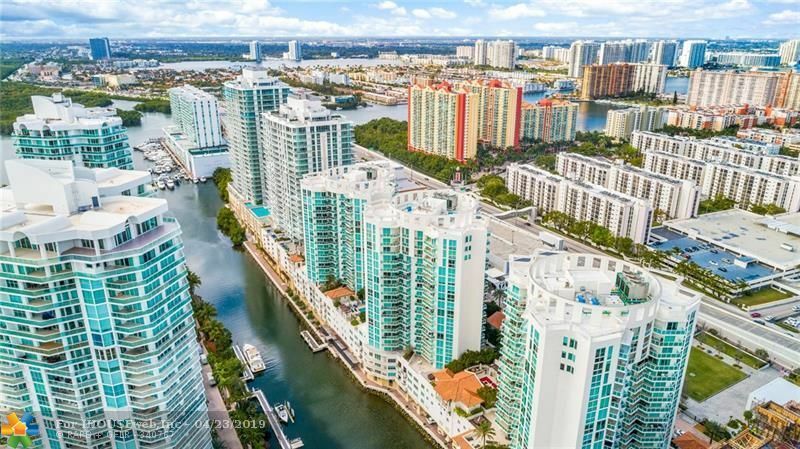 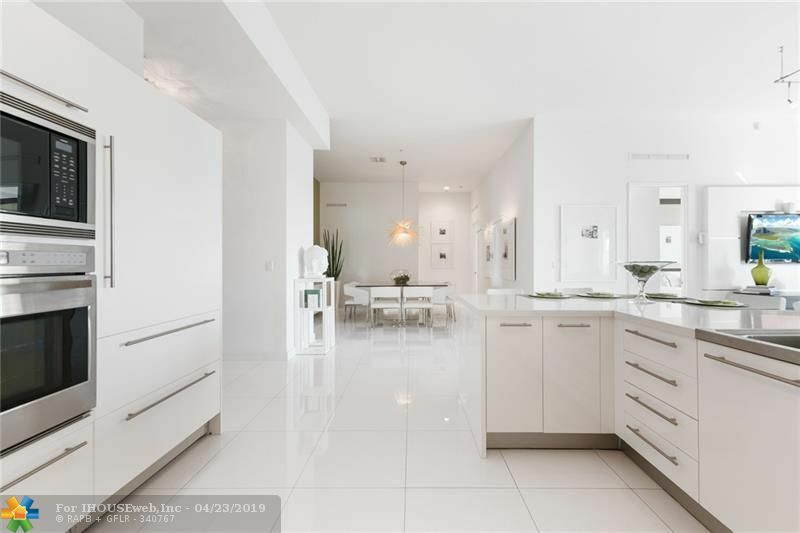 LOCATED IN THE ST. TROPEZ BUILDING 1, THIS 4 BEDROOM, 3.1 BATH UNIT, PROFESSIONALLY DESIGNED BY STEVEN G, IS OFFERED WITH CONTEMPORARY FURNISHINGS, 12' CEILINGS, 2 LARGE BALCONIES AND WALK IN CLOSETS. 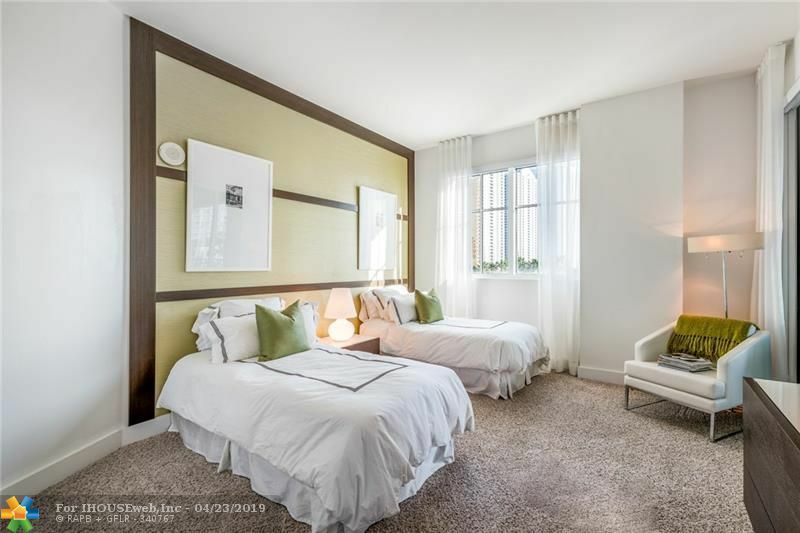 THE RESIDENCE INCLUDES A SEPARATE AND SPACIOUS 2 STORY GUEST HOUSE WITH 1 BEDROOM, 1.1 BATHS, KITCHEN AND LIVING ROOM. 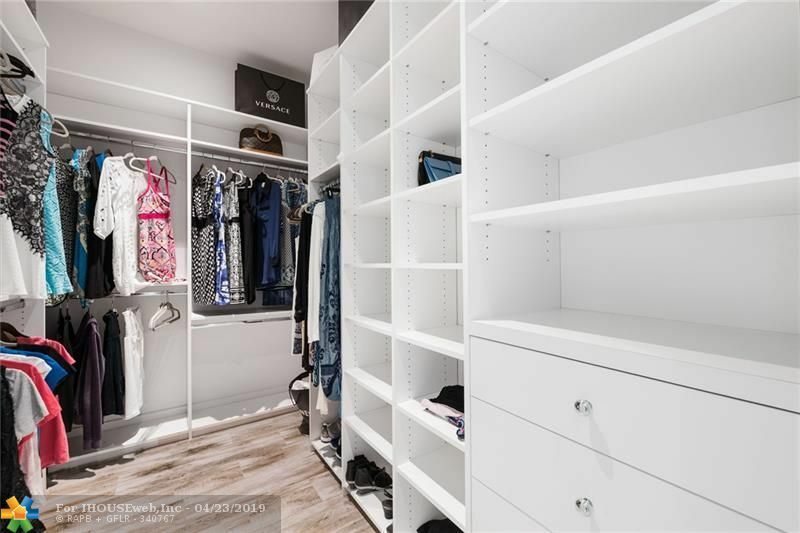 PARKING AND STORAGE ARE OUTSIDE THE UNIT ON THE SAME FLOOR. 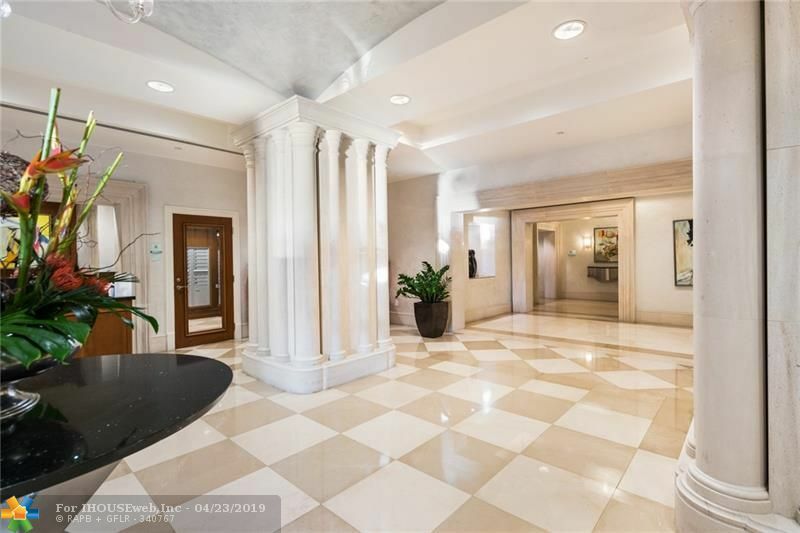 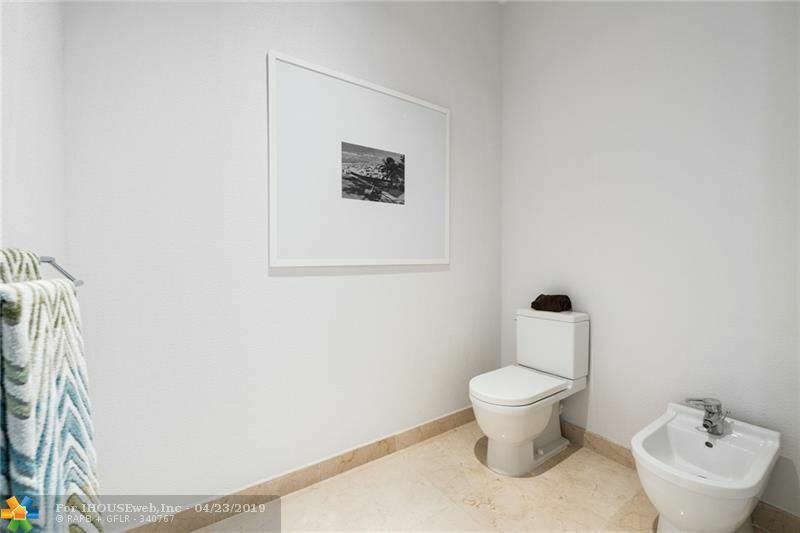 AMENITIES IN THIS HIGH SECURITY BUILDING INCLUDE FULL VALET SERVICE, CONCIERGE, BUSINESS R00M, PARTY ROOM, GYM, SAUNA SWIMMING POOL AND DOCKAGE. 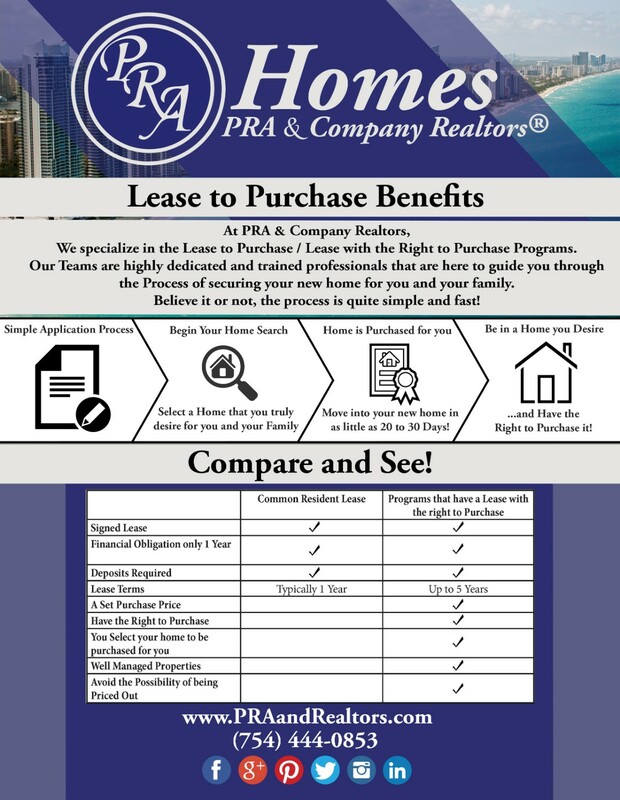 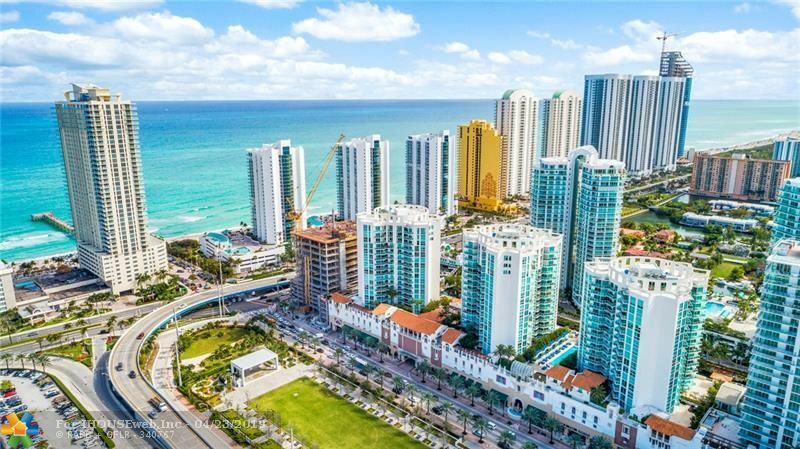 CONDO DUES ARE THE LOWEST IN THE AREA AND BEACH MEMBERSHIP IS INCLUDED. 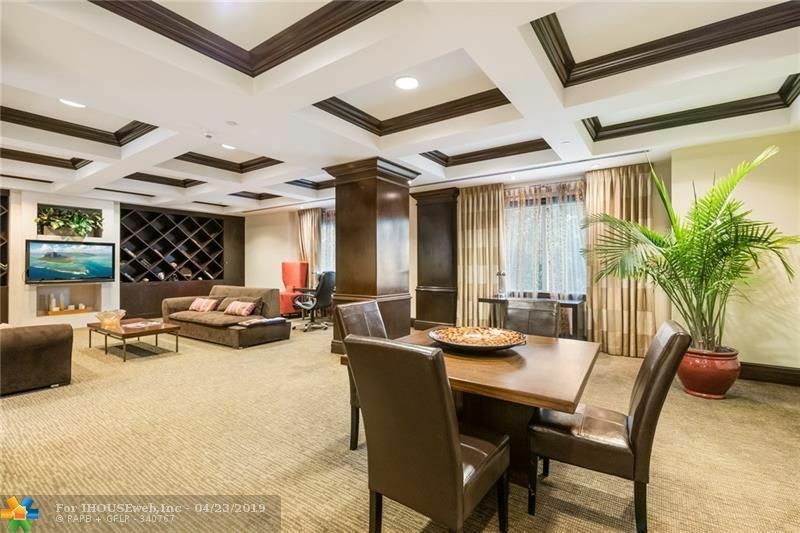 TRULLY A LUXURIOUS RESIDENCE! 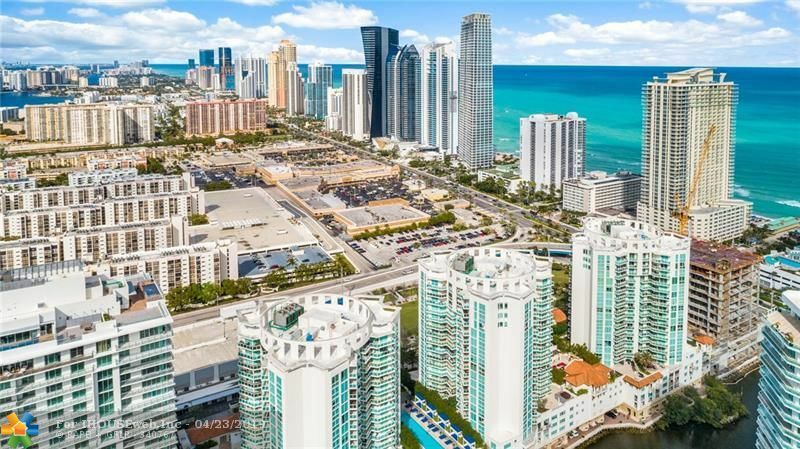 Directions: Us 1 To East NE 163rd Street, Continue East. Building Is On The Sw Corner Of Sunny Isles And Collins Avenue.